After three years of waiting Beyonce finally sends out a tweet. The pop superstar launch a new website last week and sends out her first tweet to her 3.5 million followers on Twitter. “Hey World, It’s B! I’m so excited to invite you to my new beyonce.com – we’ve been working hard, and it’s finally ready for you XO,” Beyonce tweeted. Beyonce joined Twitter three years ago and garnered a whopping 3.5 million followers without ever sending a single tweet. 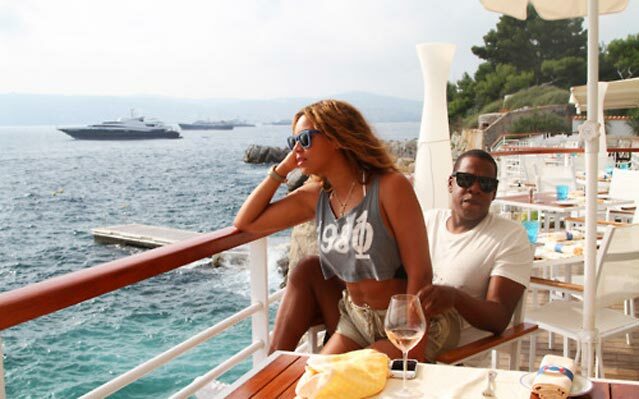 Beyonce also launched a blog on Tumblr, which includes several personal photos of herself and husband Jay-Z.